No one want to use a weak password in this world because a normal or weak password can be easily hacked. So we always need to take care of our important accounts while choosing a password. Many people just use some random words password and they think that this is most secure password but they are totally wrong, Why? Because without using a special password generators. You can’t be able create a strong password. 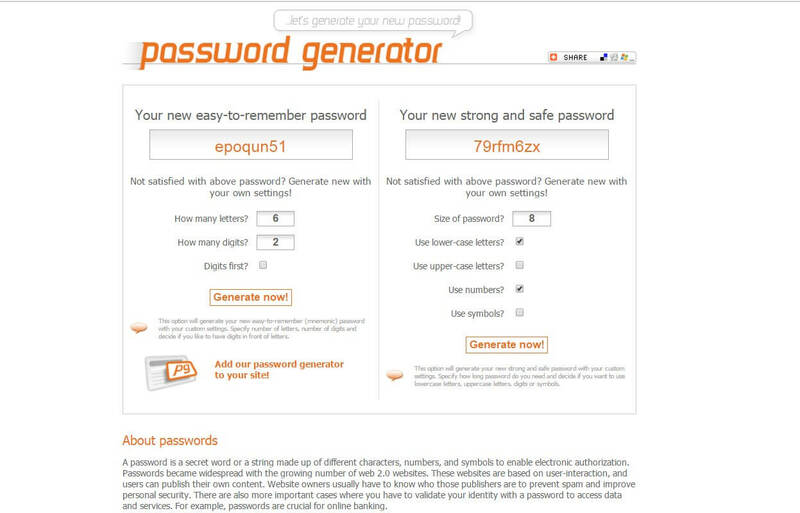 Here in this collection, we are going to share 16 most popular and best free online password generators. 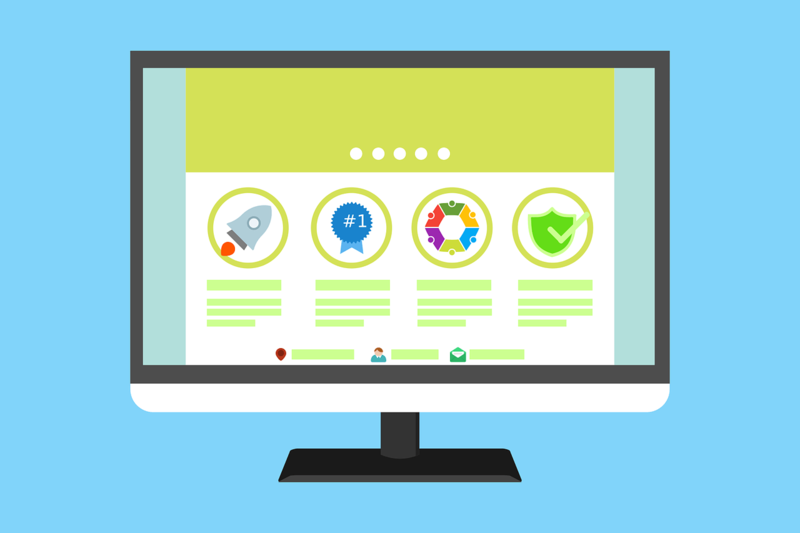 By using these tools you not only be able to generate a strong password but they will also provide you some advanced tips to make your password more secure. 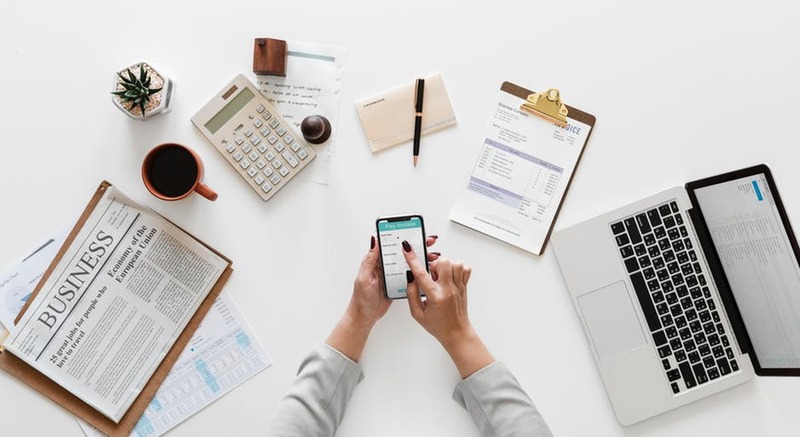 So no one will be able to guess your password and your important documents, financial information and your accounts are always safe. 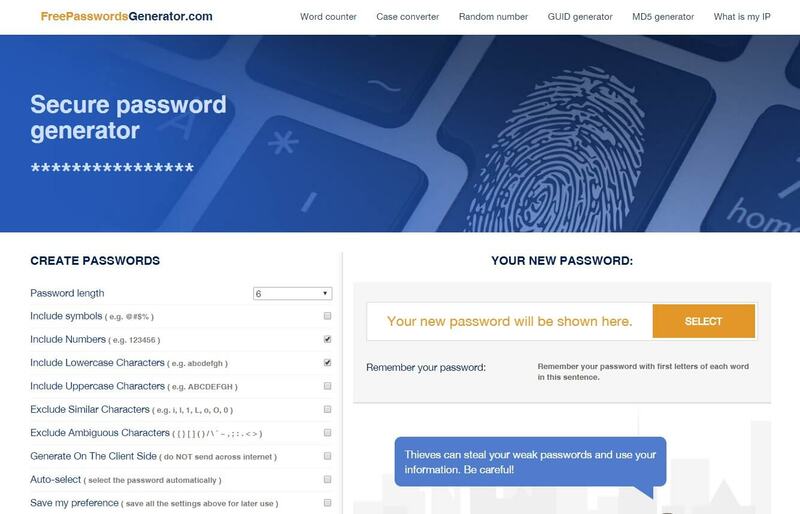 You can take a look on these all password generators one by one and choose one of them that suit your mind but according to our research these all tools are great to generate most secured passwords. 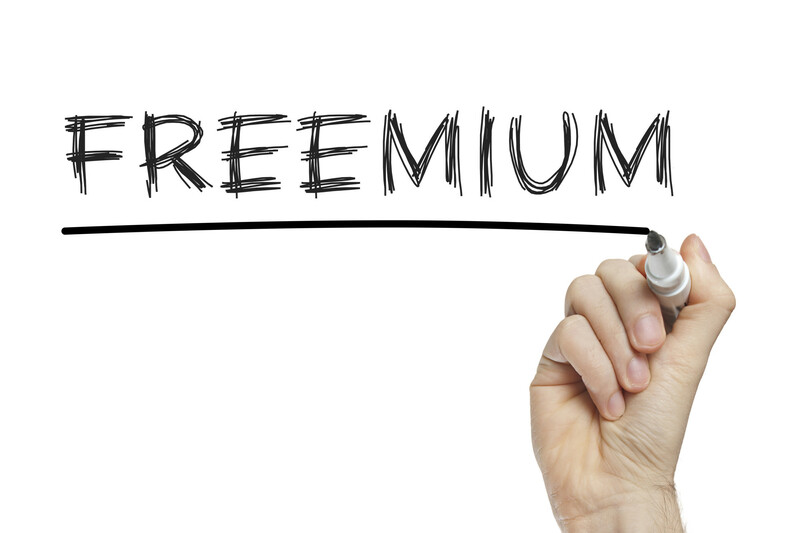 This is one of the best and free tool in our list that help you to generate most secured password as well as you can choose your desired password length. Basically Norton is antivirus but you can use it to create highly secure passwords that are difficult to crack or guess. Just select the criteria for the passwords you need and you’re good to go. 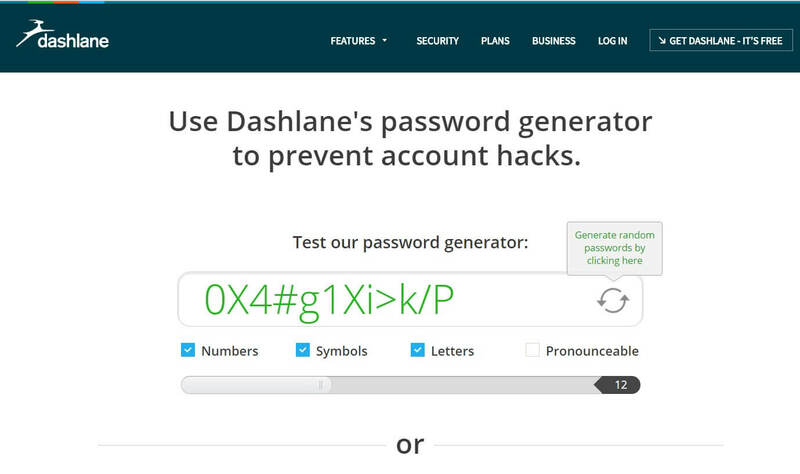 Dashlane’s password manager helps you get the strongest passwords of your life. 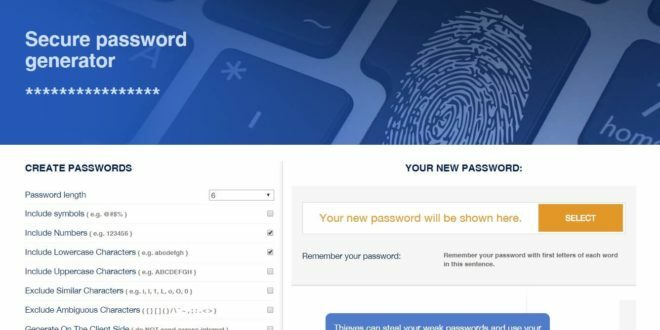 You’ll never have to reuse the same password anywhere once you can generate strong passwords for all of your online accounts. 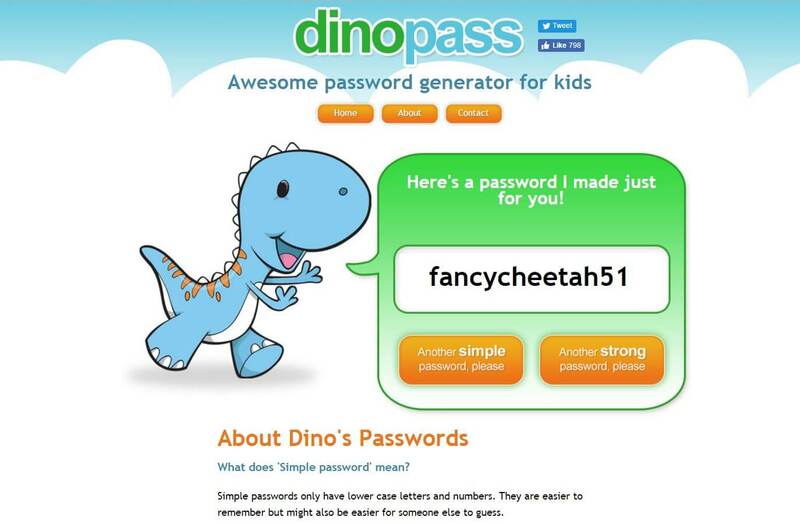 Dinopass is specially used to generate passwords for kid’s and all passwords are generated from a large set of preselected words. 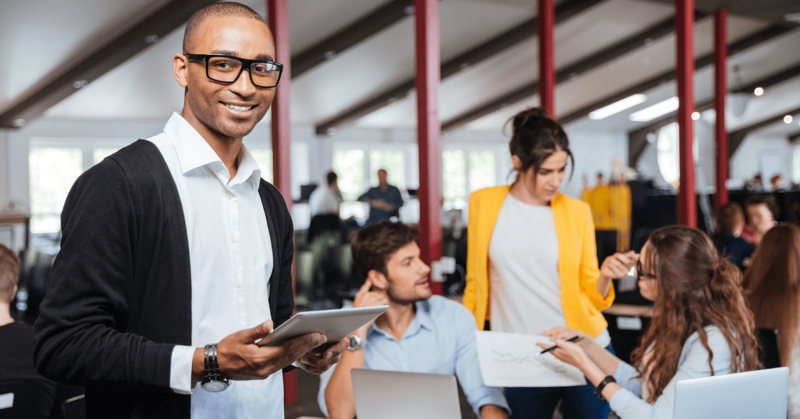 Gen allows you to create random passwords that are secure and difficult to crack or guess due to an optional combination of lower and upper case letters, numbers, special symbols. 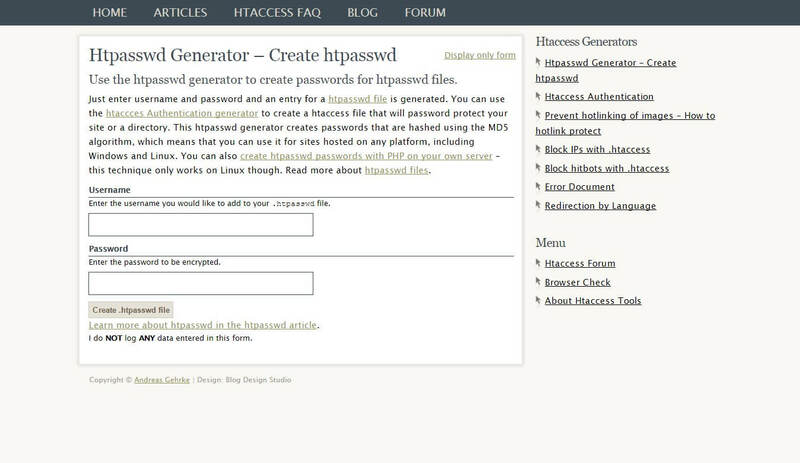 You can use the htaccces Authentication generator to create a htaccess file that will password protect your site or a directory. 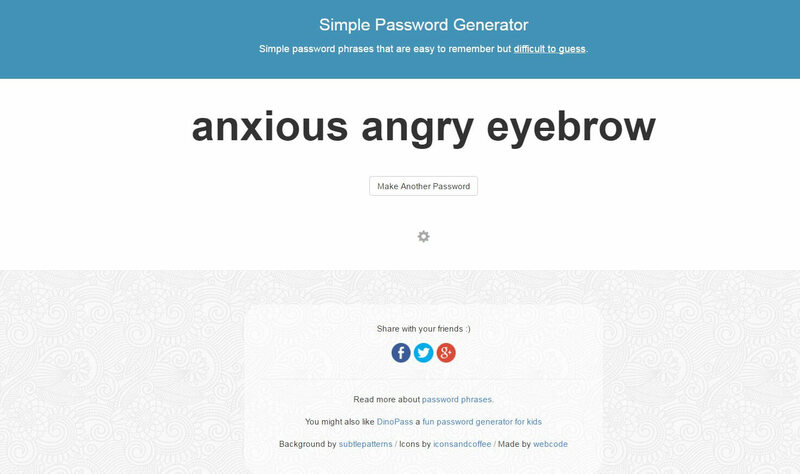 This tool will to instantly create a secure, random passwords. 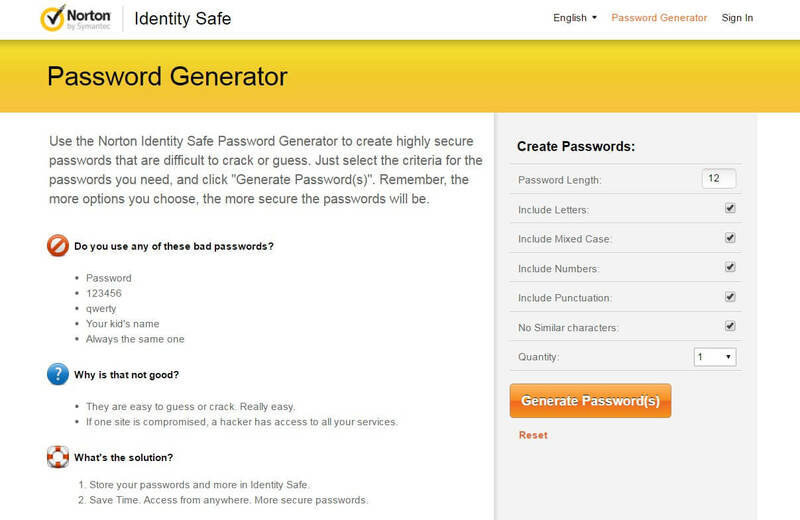 You can easily generate most secured passwords by using this tool. 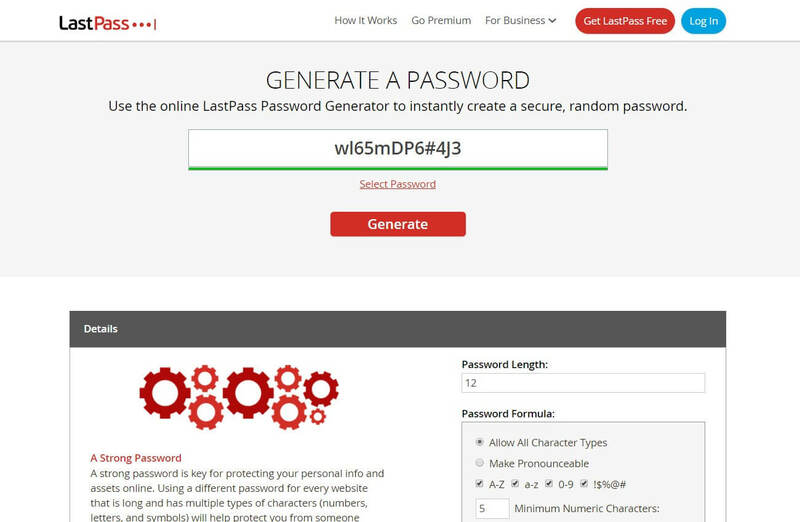 It’s another easiest online password generators which can generate a single random password or lists of hundreds of random passwords. 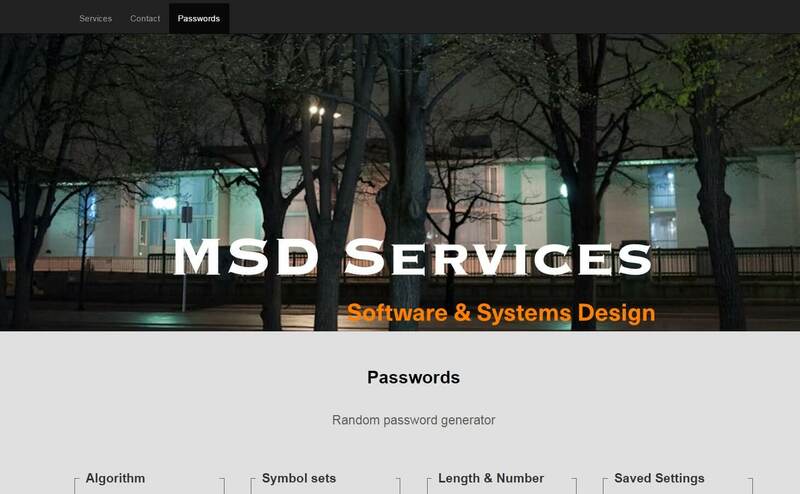 Basically MSD is a software company but they will provide you one creative tool to generate secure passwords. 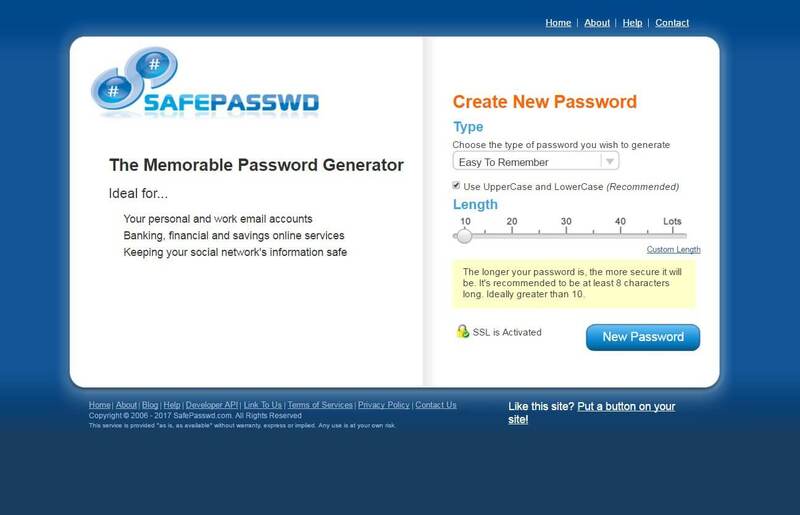 Many people use this site to generate random numbers but you may know that you can also generate most secured password form this website. This is one another best tool used by thousands of people to generate most secured passwords by using different lengths of numbers and letters. 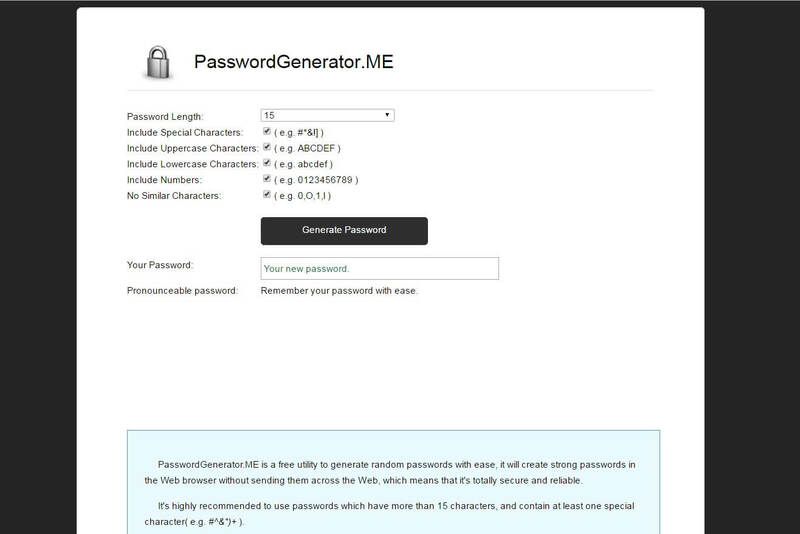 This tool is a free utility to generate random passwords with ease. You can generate different type of passwords by using different options. 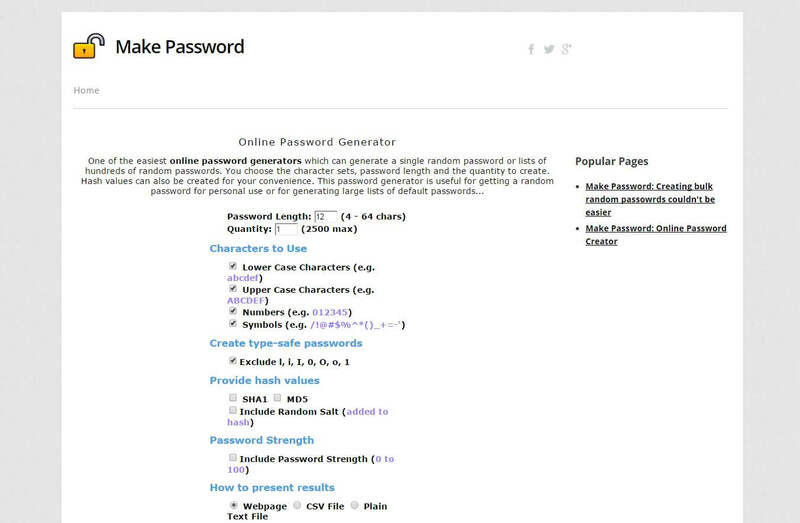 This is one another awesome password generator tool. 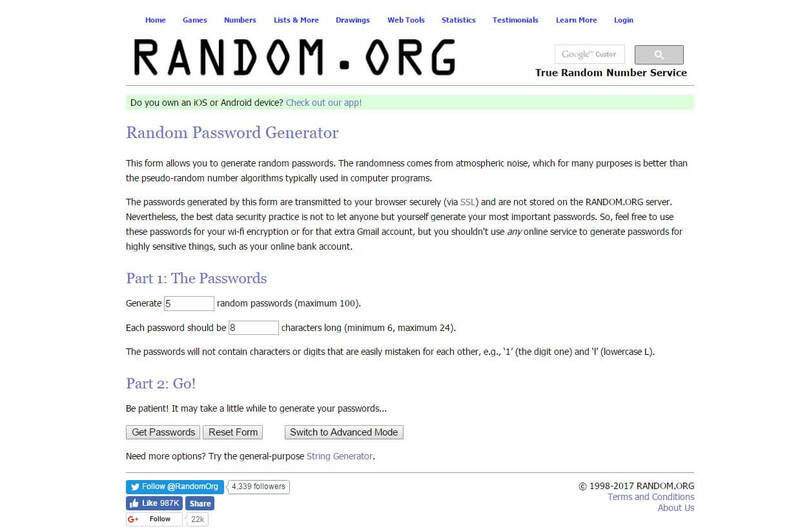 All you need to click on “Make another password” and it will generate a random password. 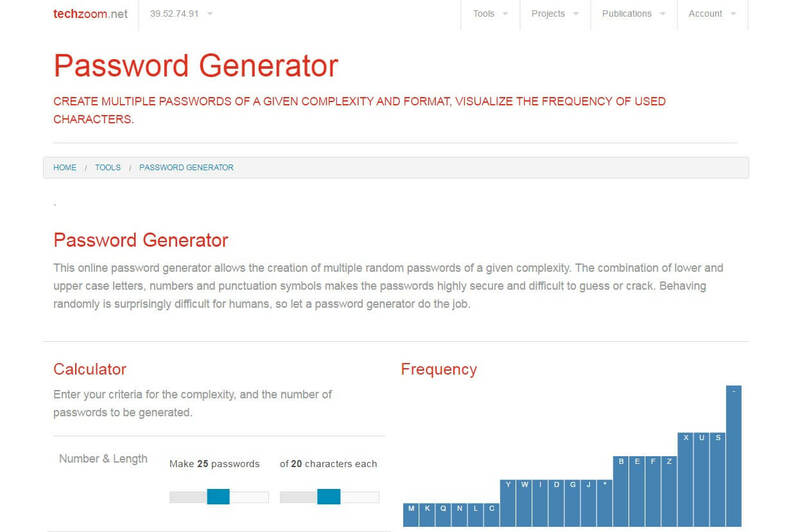 This online password generator allows the creation of multiple random passwords of a given complexity. 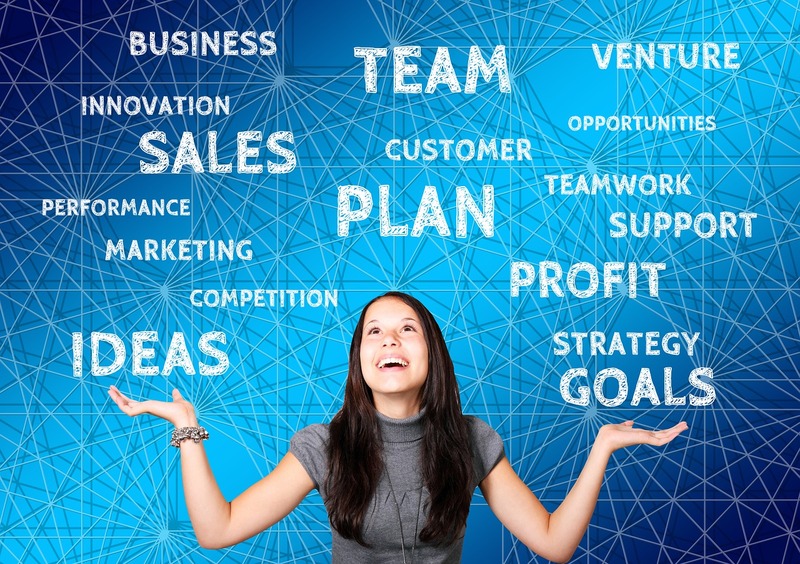 The combination of lower and upper case letters, numbers and punctuation symbols. 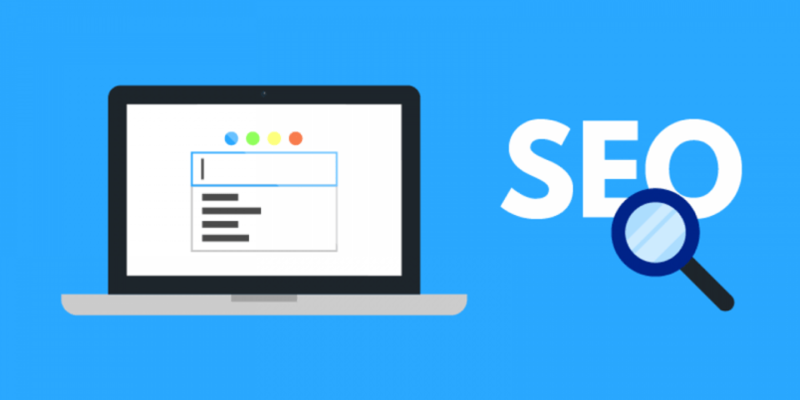 You can use this awesome tools to generate as many passwords as you like as well they will provide you some tips to make your passwords more secure. 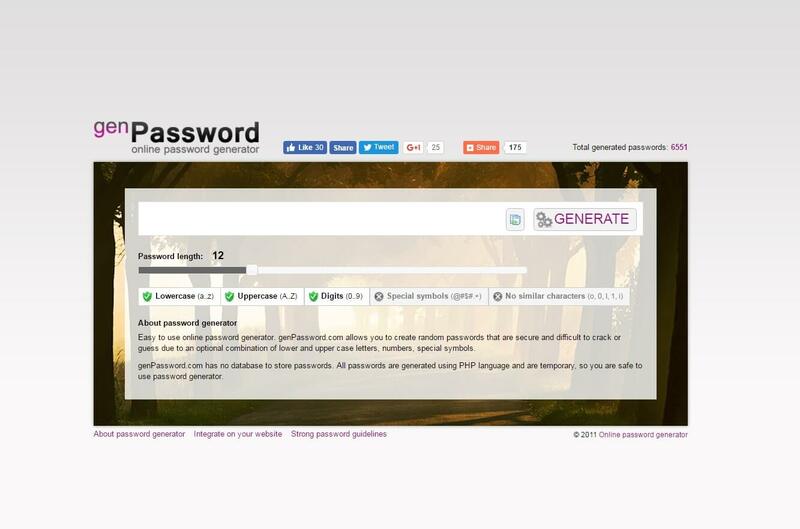 This password generator is great to create a lot of passwords and by using this generator, you can create passwords for different types of sites.